Our well used demonstration paddock has recently been looking a bit worse for wear! It has had backhoes digging great trenches, tillers running back and forth, borers creating fence holes, a range of mowers cutting the grass and several pipes being laid by our subsoilers! 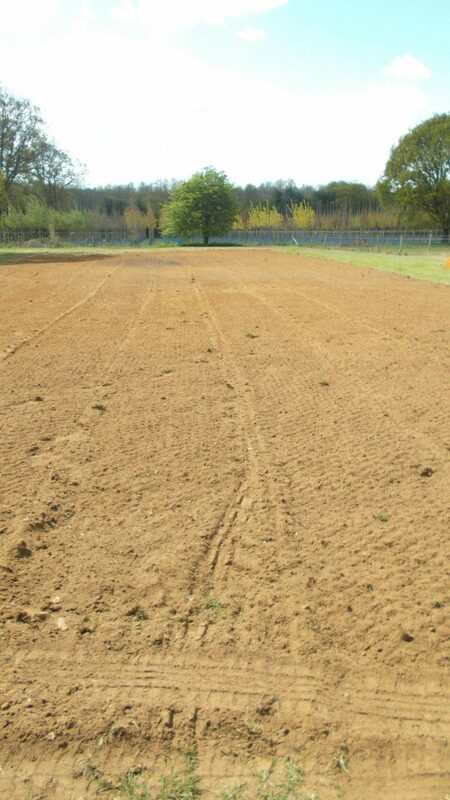 So we decided it was definitely the time to re-seed the paddock and get it looking like new. 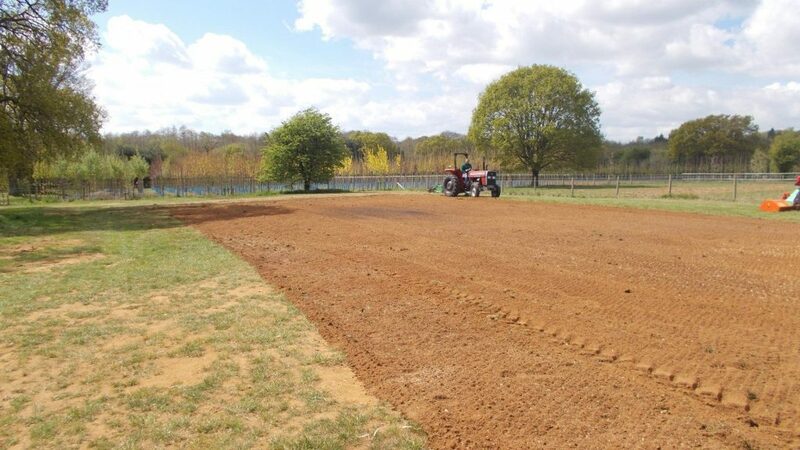 And so begins the re-seeding project where we will be using a range of our tractor attachments to rejuvenate the field, with updates at each stage of the process. 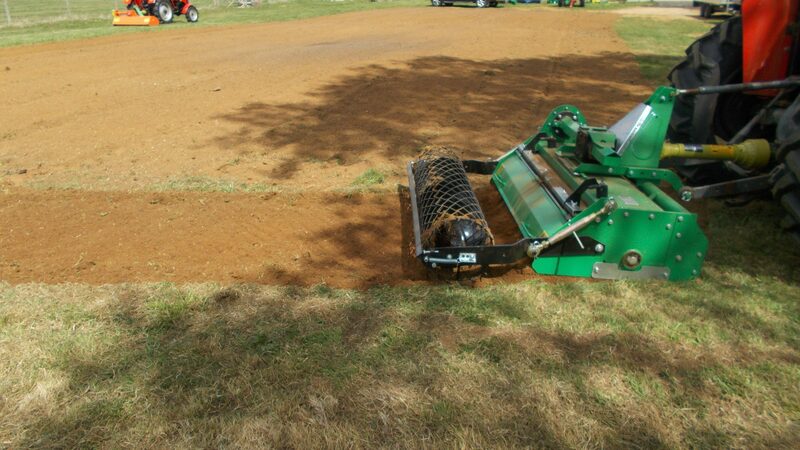 The first part of our re-seeding project began with the stone burier. 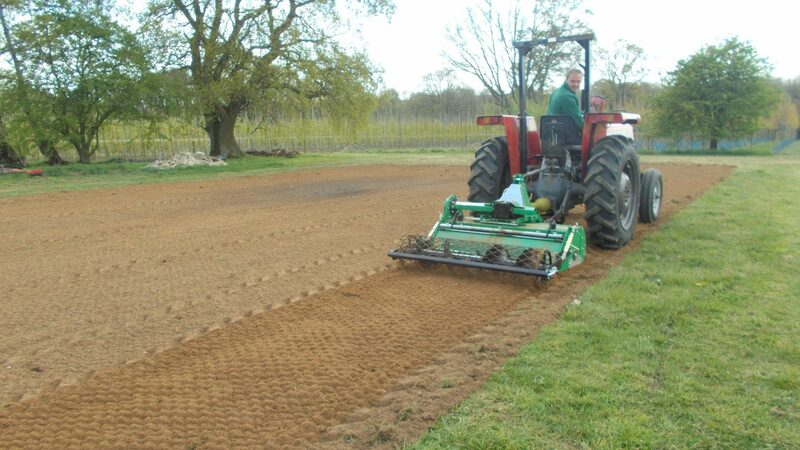 The machine was great for lifting out any stones, the tiller part moving the heavier debris and laying the lighter soil on top ready for the seed bed. We went over several different areas and the stone burier coped well with the bare soil and the thicker grassed areas. The roller following behind allowed the area to have a uniform and even finish so perfect for laying down the grass seed. 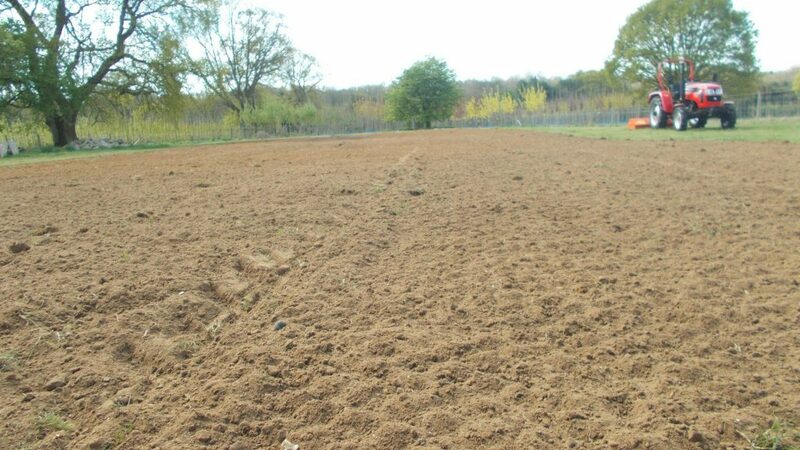 This entry was posted in Advice, Re-Seeding, Tilling. Bookmark the permalink.